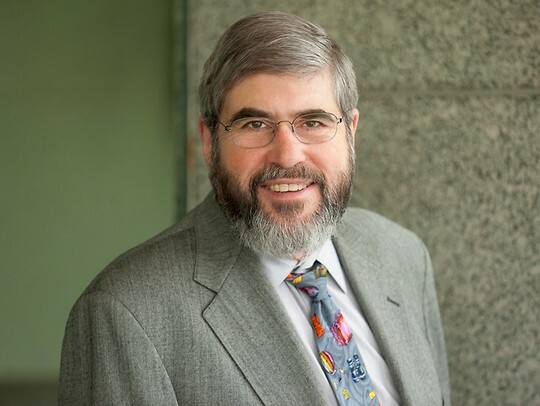 As a tax attorney with over 30 years of experience, Irving Finkel practices in the area of federal taxation in connection with public finance. His experience in this field is in depth and highly diversified and includes financings for government facilities, exempt facilities and 501(c)(3) financing. Since joining the firm in 1991, Irv has represented conduit borrowers and issuers involved in federal tax controversies regarding tax exempt bonds before the Internal Revenue Service. He has obtained favorable private letter rulings on noteworthy issues, negotiated closing agreements, and initiated VCAP applications. He serves as a tax consultant to law firms located in New York and Texas acting in the capacity of bond counsel and as counsel to issuers and borrowers in federal tax controversy matters. Irv has served as a frequent panelist and member of the Steering Committee at the Bond Attorney’s Workshop. Served as Bond Counsel to the County of Burlington in connection with the issuance by the County of its General Obligation Bonds, the proceeds of which were utilized by the County to finance the costs of construction of various capital improvements and acquisition and installation of equipment in and for Burlington County. In one of the first transactions of its kind in the State of New Jersey, Parker McCay served as Bond Counsel to The Camden County Improvement Authority in connection with the issuance of lease revenue bonds to finance the costs of certain energy savings and conservation improvements and equipment installed and operated on the campus of the Camden County Technical Schools.